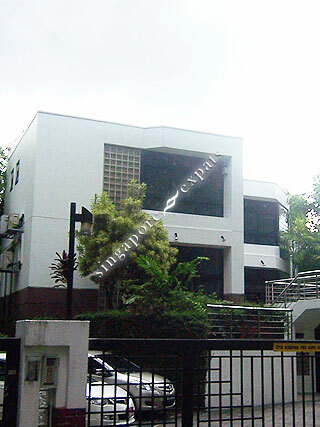 EBER GARDENS is located at 1 - 15 EBER ROAD in district 09 (Leonie Hill, Orchard, Oxley) of Singapore. EBER GARDENS is a Condo development. Educational institutions like CHATSWORTH INTERNATIONAL SCHOOL (ORCHARD), ISS ELEMENTARY & MIDDLE SCHOOL, INSWORLD INSTITUTE, RIVER VALLEY PRIMARY SCHOOL, ST. MARGARET'S PRIMARY SCHOOL and ANGLO-CHINESE SCHOOL (JUNIOR) are near to EBER GARDENS. EBER GARDENS is accessible via nearby SOMERSET, DHOBY GHAUT and FORT CANNING MRT Stations. the last peaceful land in orchard. Extremely quiet during the days with birds singing in the backyard.